Probably one of the most authentic Taiwanese towns, Taitung owes its unique vibe to the local old-style Japanese architecture, as well as a mainly tribal population, with their own traditions and customs. 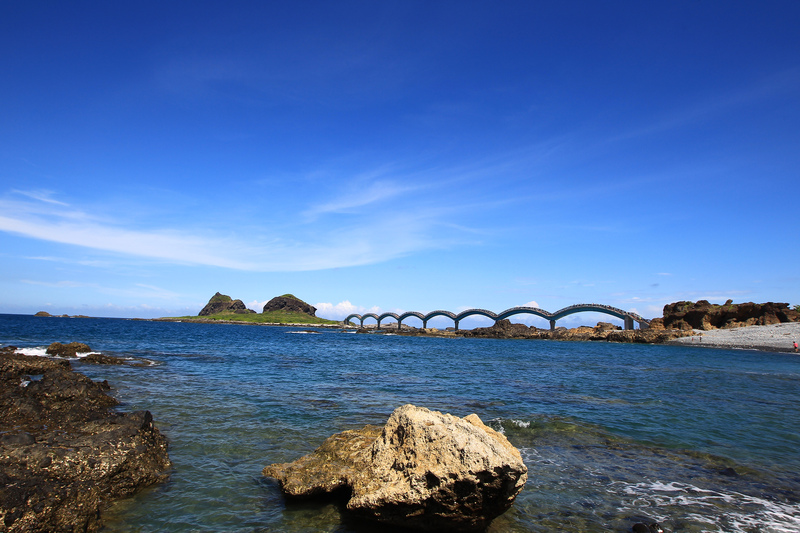 Taitung is also a perfect gateway to the Green Island and Orchid Island, famous for their dive sites and indigenous inhabitants. The ferry runs daily during dry season, and once a week depending on weather conditions during rainy season from Taitung Fukang Harbor. 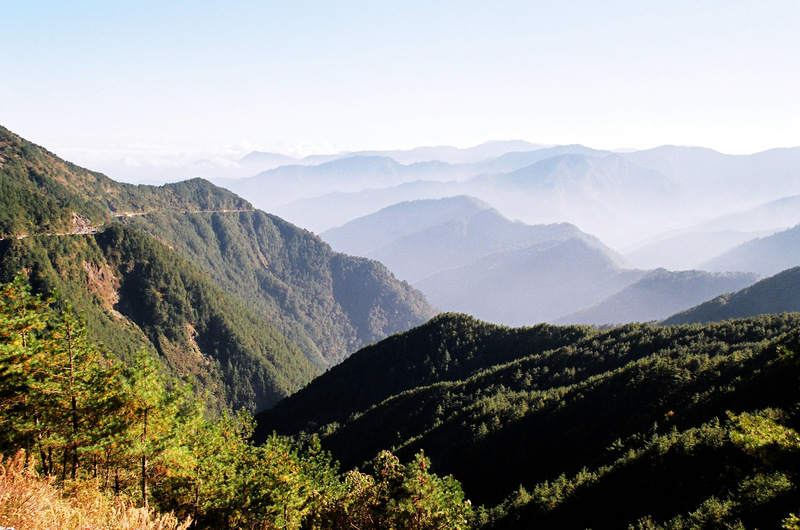 Originally inhabited by Puyuma and Amis tribes, Taitung area was a small village for a long time, and only grew into a town after the end of the Japanese rule. Head for the Tourist Information Center at the Railway station (Tiehua Road) to find out about the city attractions. The Railway station also holds an exhibition of modern artists from Taitung. The Museum of Prehistory (1 Buowuguan Road) will tell you more about local tribes and their cultures. Tianhou Temple, dedicated to the sea Goddess, Matsu, looks spectacular, especially during the birthday celebrations for the deity in April or May. Beinan Cultural Park (Wenhuagongyuan Rd., Nanwang Village) contains one of the most important archaeological sites of the island. Ata Aboriginal Culture Craft offers you some unique glass beads, textiles and aboriginal handicrafts to buy, and Dulan to the north of Taitung invites you to visit traditional settlements, the sugar factory with an art exhibition, and an interesting archaeological site. Cycling through Taitung and nearby towns is probably your most adventurous option, but the train network is wide and will allow you to move fast around the county. Cat Book Shop (No.8, Ln. 503, Xinsheng Road). Coming from the cat-less Japanese society, cat cafés have spread all around Asia. It is simply a café/bookshop where you can play with cats. Not many Taiwanese people can keep a cat in their apartment, and certainly not many travelers will go on a journey with those furry felines, which is why the cat café is trending. 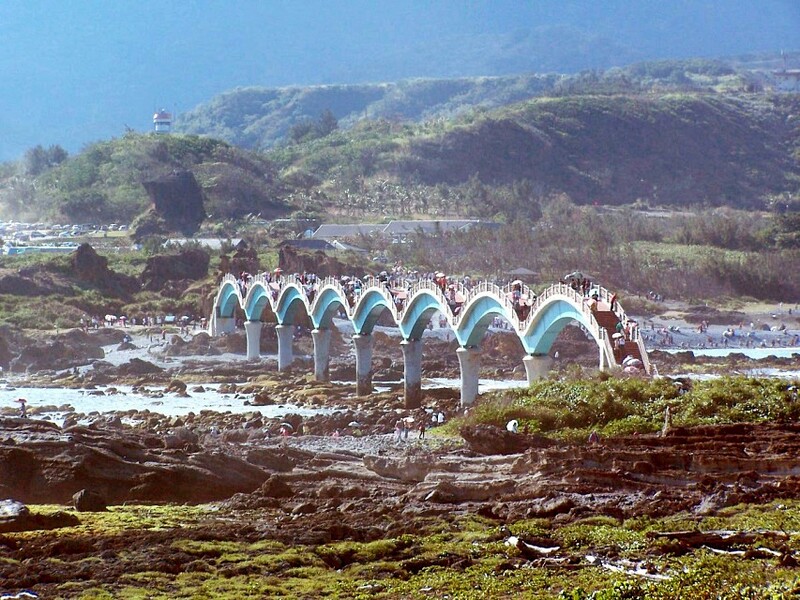 Taitung Seashore Park and Taitung Forest Park stretch along the shoreline of the city. You can rent a bike and enjoy the ocean air. May to October is the wet season, with monsoons and high humidity in Taitung. The hills look marvelous but you really need good waterproof clothing. There is a big Hot Air Balloon festival near Taitung, in Luye Goutai, that runs from May to August where you can camp, hike, and even fly a balloon. Makapahay, of the millet harvest, is celebrated all around the county by the aboriginal groups in mid-July. Do not miss this colorful celebration to get a glimpse of non-Chinese culture of Taiwan. Flights are served from Taipei and Kaohsiung, while trains run from Taitung to all major cities. The Taipei-Taitung journey takes about 5 hours, depending on the type of train.